Luxurious one-bedroom apartment is for sale in a residential building in the town of Nessebar, residential area Cherno More - 3, resort Melia 6. A spacious and cosy studio is offered for sale in a residential building in the town of Nessebar, Cherno More - 3, resort Melia 6. One-bedroom apartment is offered for sale in “Clara” complex, Sarafovo residential area, Burgas city, only 100 metres from the beach. 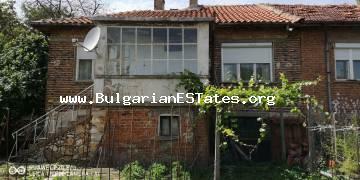 One-bedroom apartment is for sale in “Sarafovo Residence”, Sarafovo, the city of Burgas. 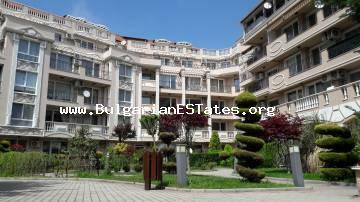 One-bedroom apartment is for sale in complex "Atlantis", Sarafovo, the city of Burgas, only 150 m from the beach. 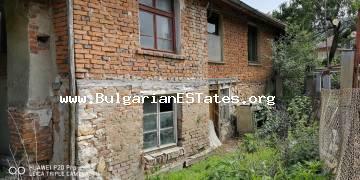 One-storey house is for sale in the town of Bulgarovo, 20 km from Bourgas. 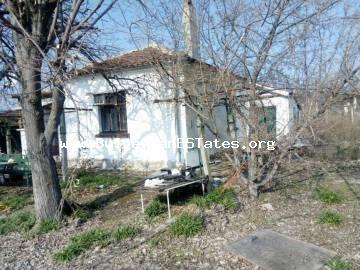 Two-storey house is for sale in the village of Yasna Polyana, 12 km from the town of Primorsko and the sea. 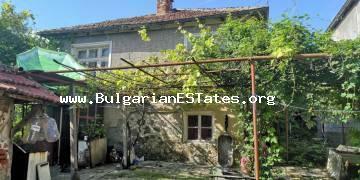 An old two-storey house is for sale in the town of Malko Tarnovo, 65 km from the city of Burgas and just 9 km from the border with Turkey.